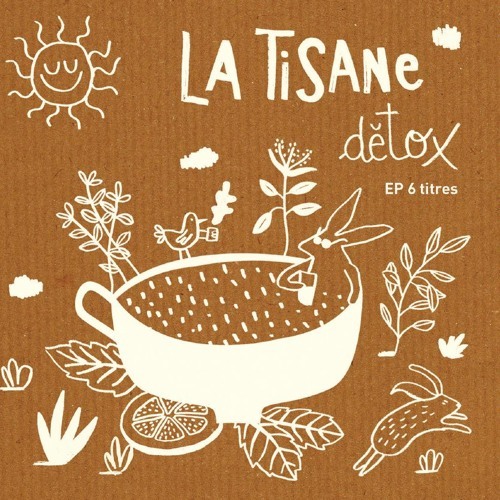 La Tisane are French quartet (one female and three males), whose members posses respectable experience. During the years they have performed traditional national music. As a band, La Tisane are newer act, whose first EP with 6 tracks in, has been released in 2017 year. Its music is sophisticated combination of chanson as a basic and pop as a additional important genre. They are vocally specific and unique, with sometimes strange arrangement results and also unexpected performing exploration. Its songs are mostly different among them, but mentioned detail characterize their stylish look. In April this 2019 year, the band expects their first full-length, named “D’herbes folles”. PEPPE SANTANGELO NU QUARTET – “My Name Is”	38. majska gitarijada u Požarevcu!